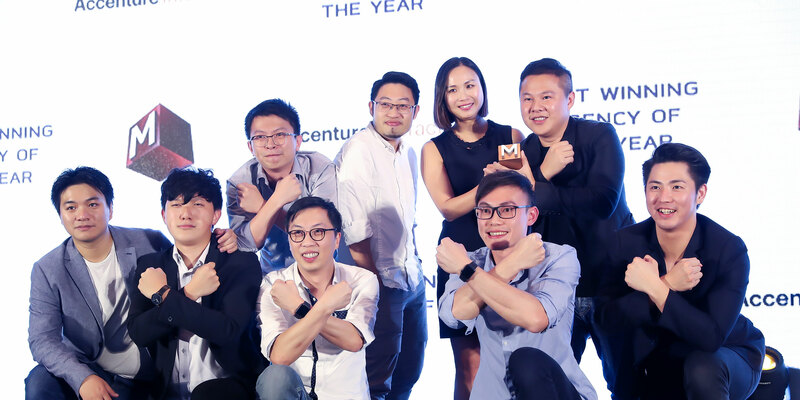 Marketing magazine‘s Agency of the Year is recognised as Hong Kong’s premier awards show to measure, reward and recognise the industry’s top-performing agencies and touted as the only one judged solely by client marketers. 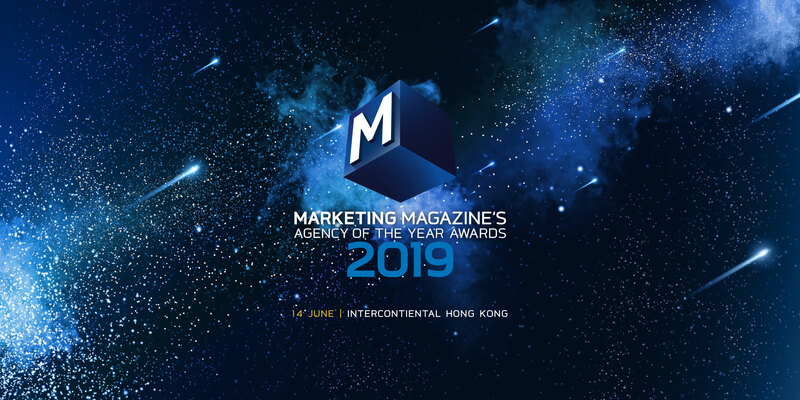 The Agency of the Year portion evaluates agency performance and will be judged by a panel of senior client marketing professionals from influential brands. Agencies will be evaluated with their outstanding products and services, business performance, people and vision. 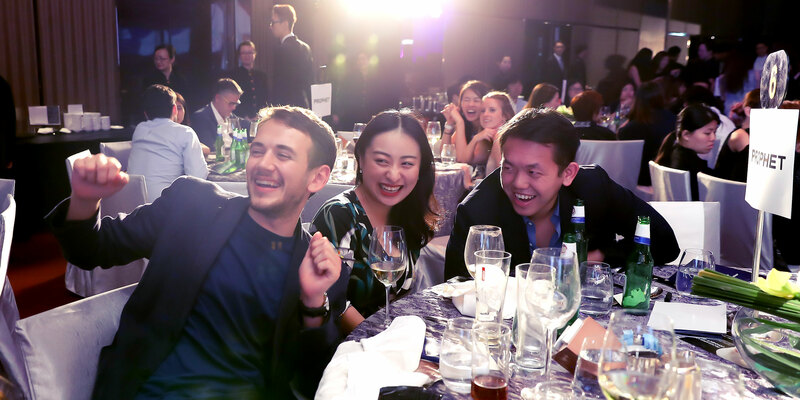 More than 600 attendees will be celebrating their success at a gala dinner ceremony on 14 June at The InterContinental, Hong Kong. 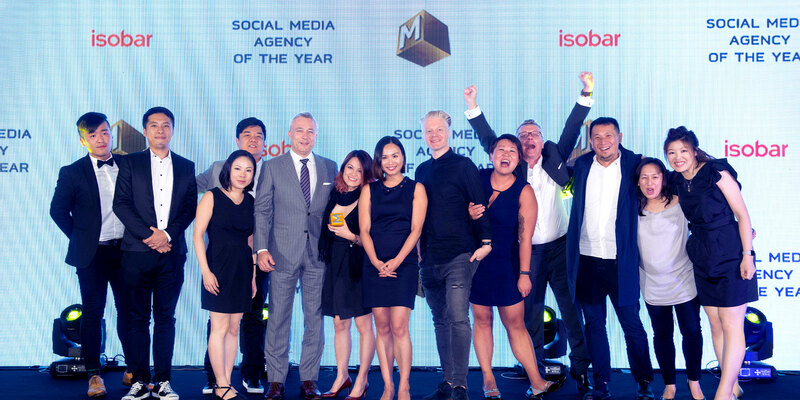 The agency with the highest overall score will be crowned the esteemed title of Overall Agency of the Year. Here’s your chance to showcase your work at this even fiercer competition. 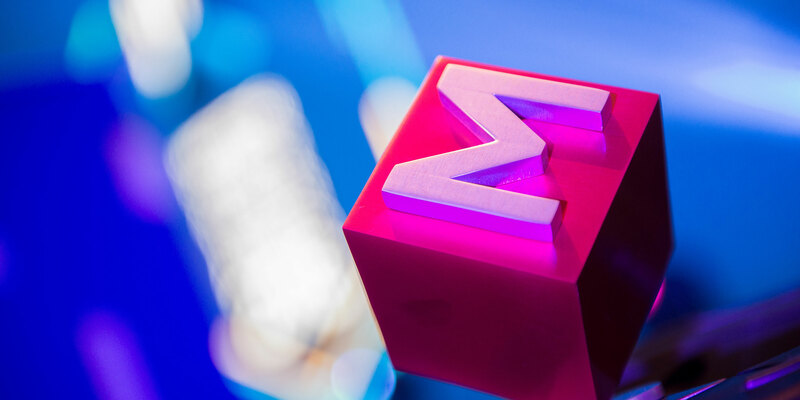 Don’t miss out on this year’s celebrations and we wish all entrants the very best of luck with their submissions! 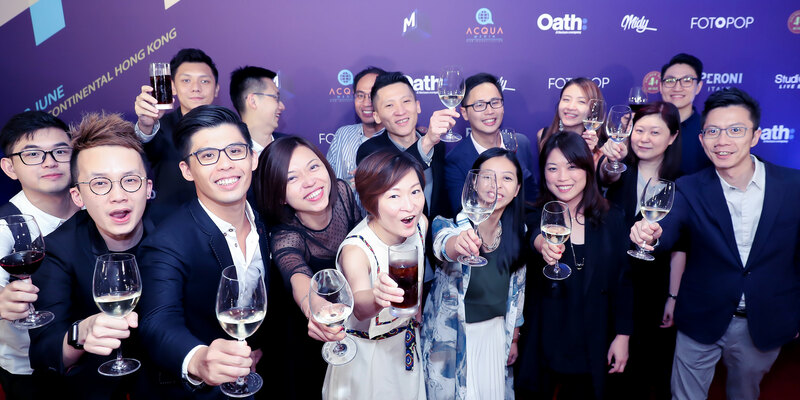 Don't miss out on the opportunity to celebrate your achievements!